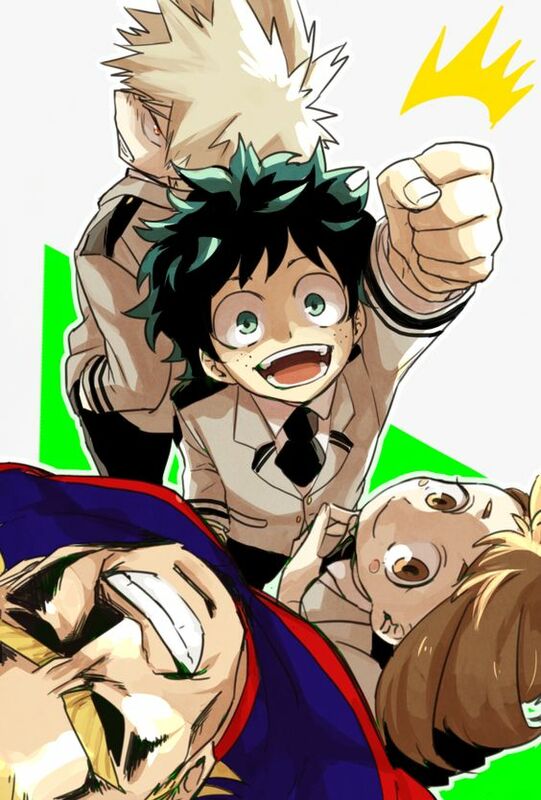 My Hero Academia (Boku no Hero Academia) is back Spring 2017! 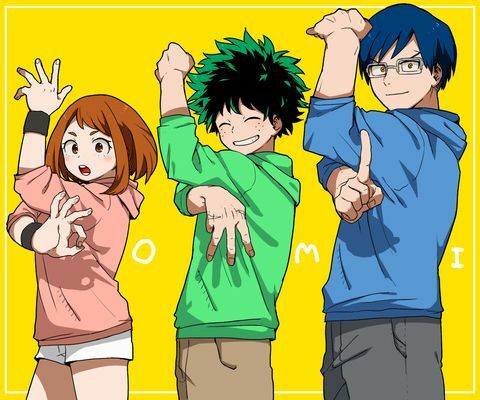 Unlike the other top show this season (Attack on Titan), it hasn’t been off-air for that long and still has plenty of manga volumes to adapt so it’s safe to get obsessed with. 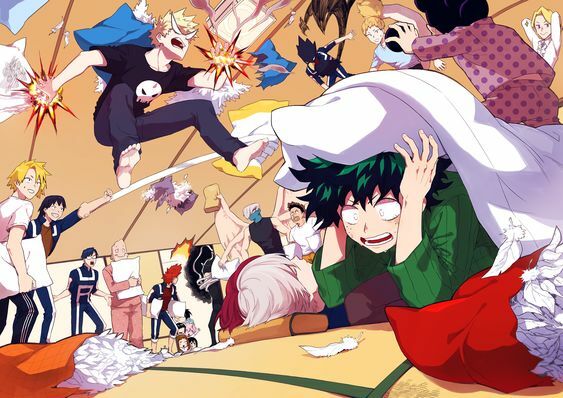 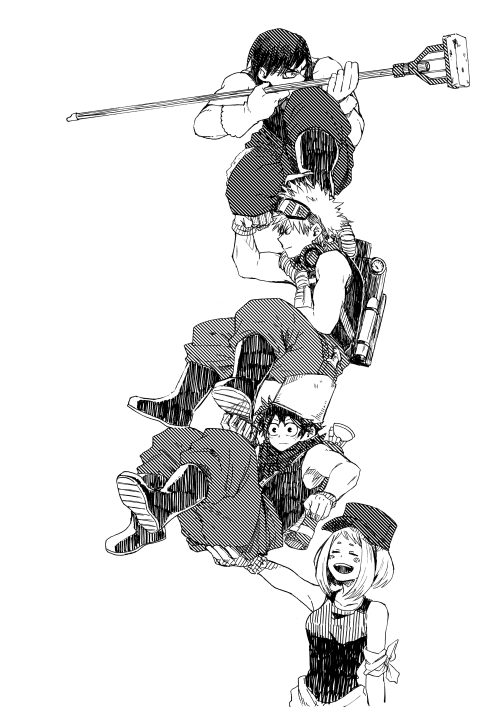 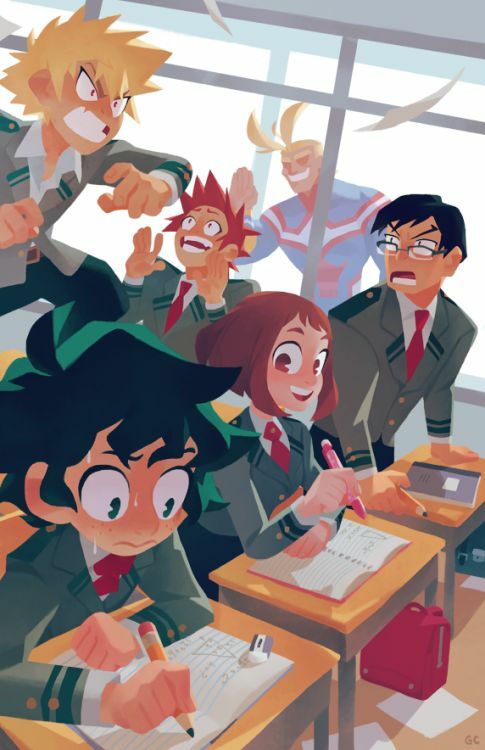 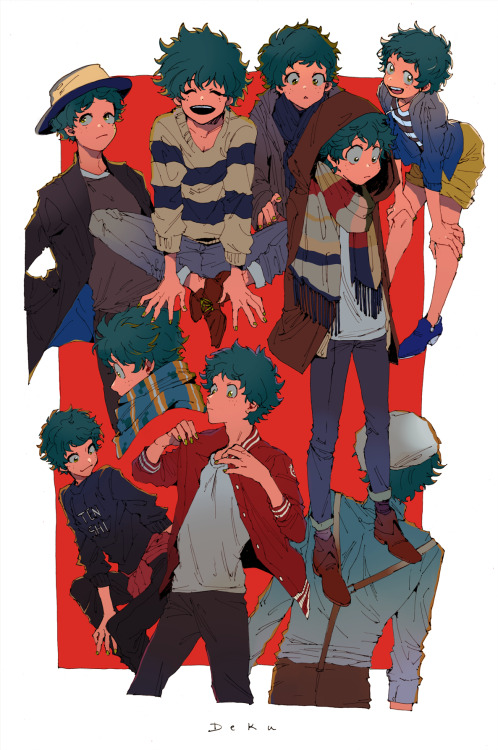 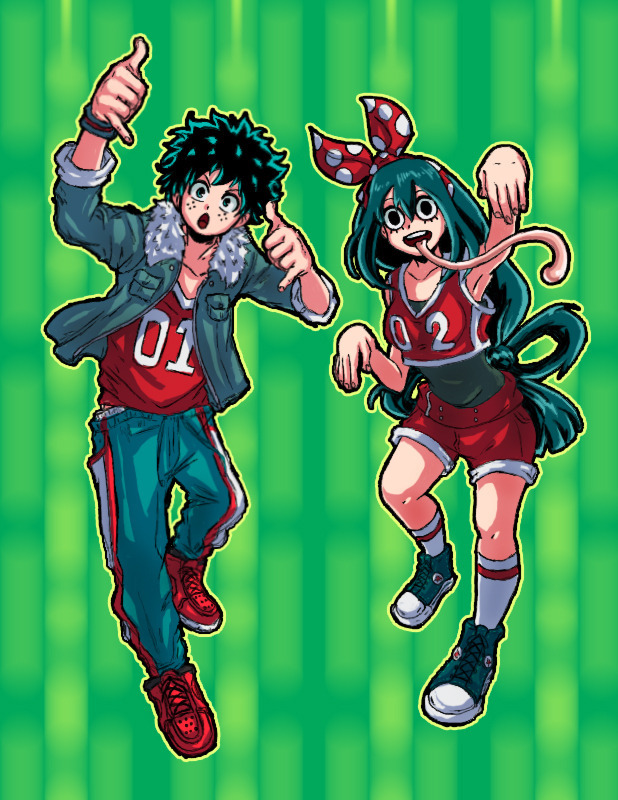 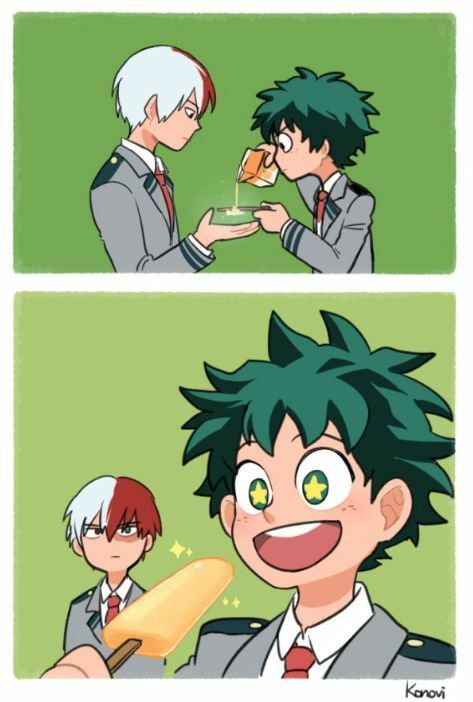 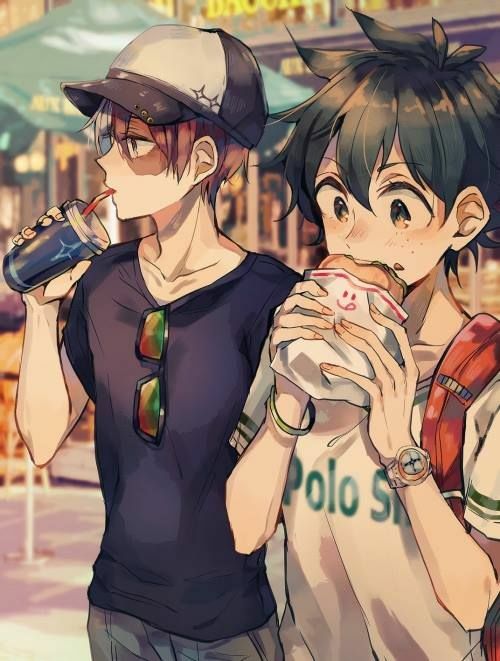 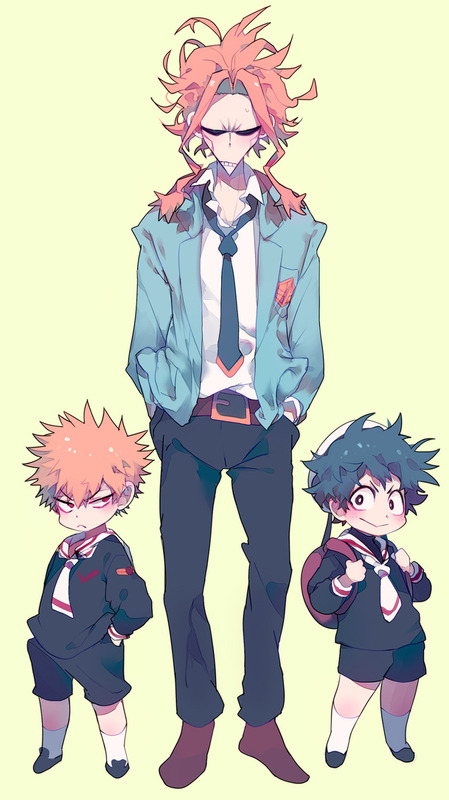 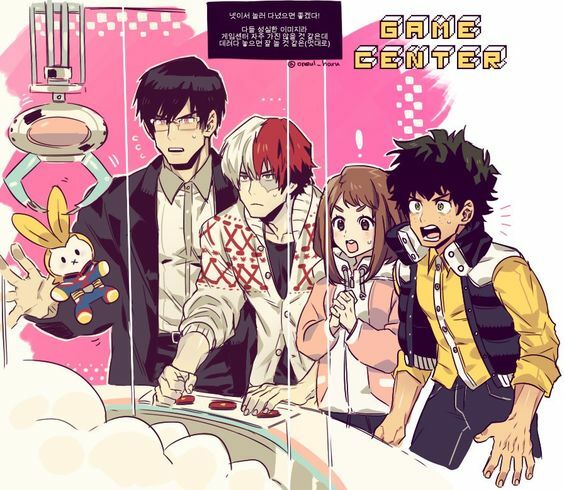 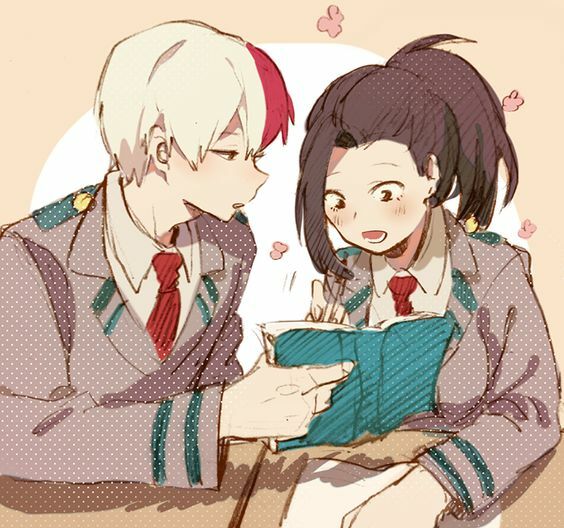 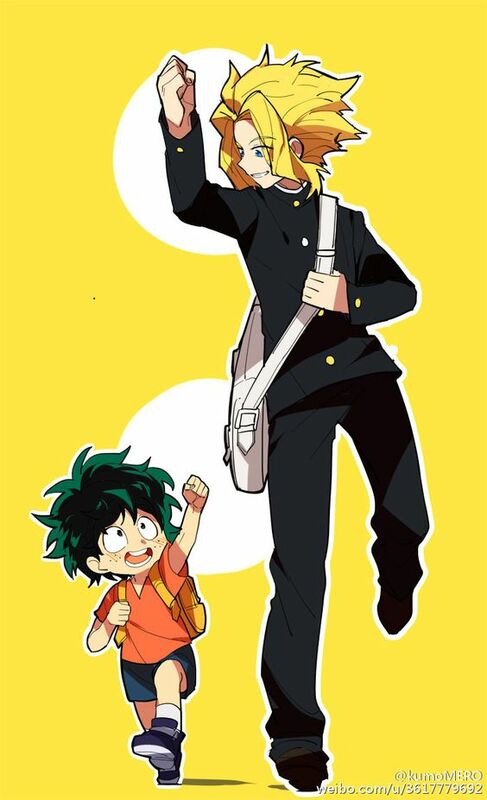 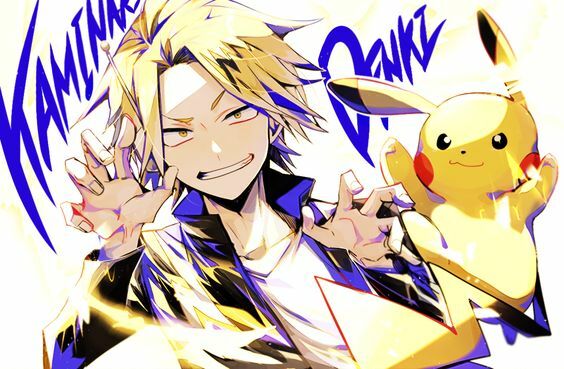 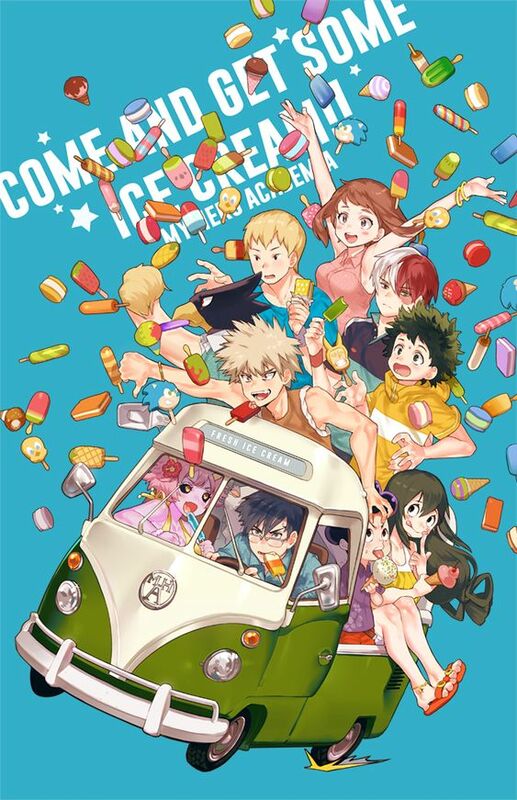 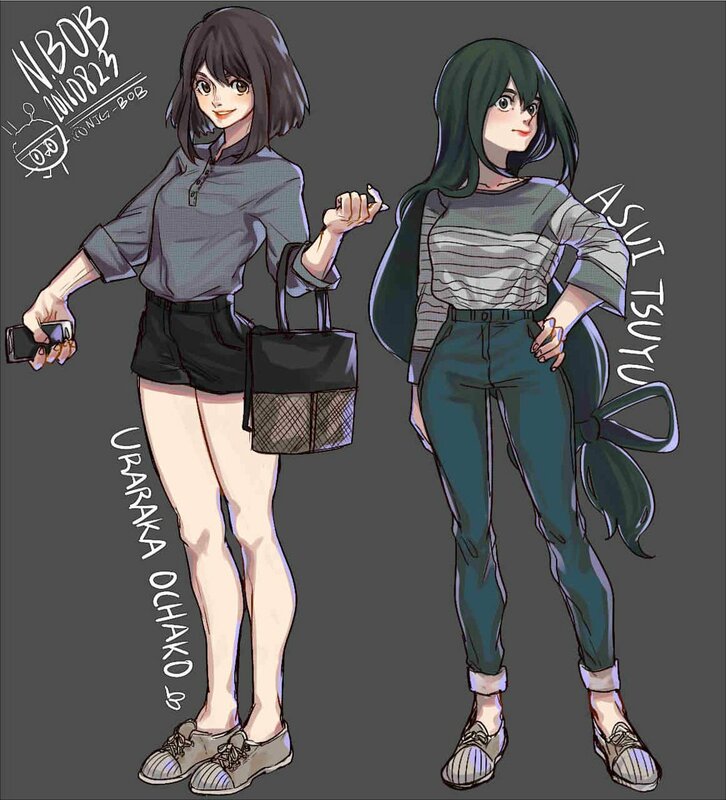 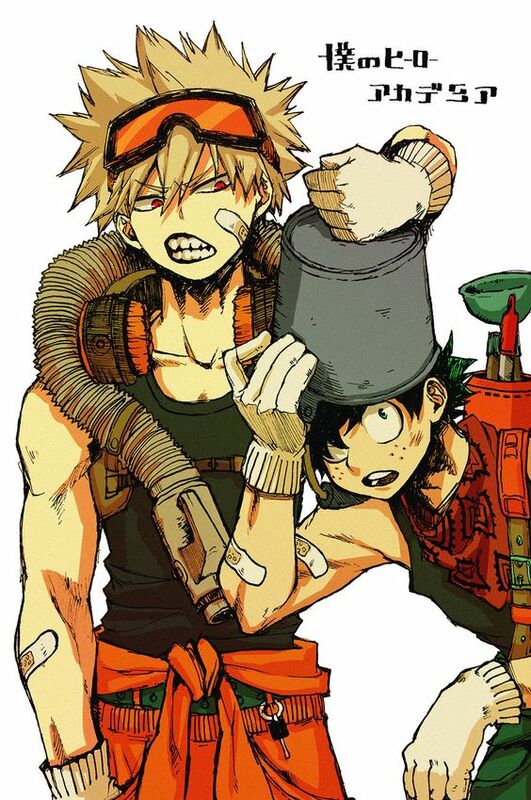 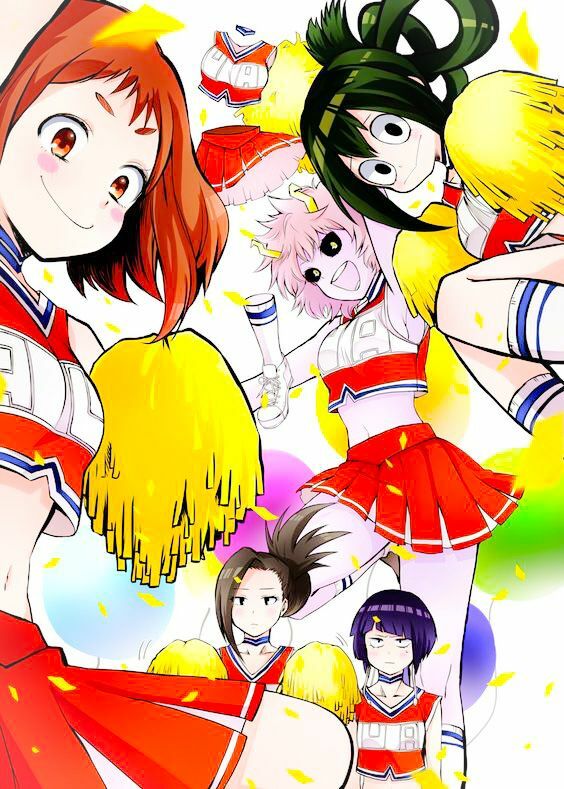 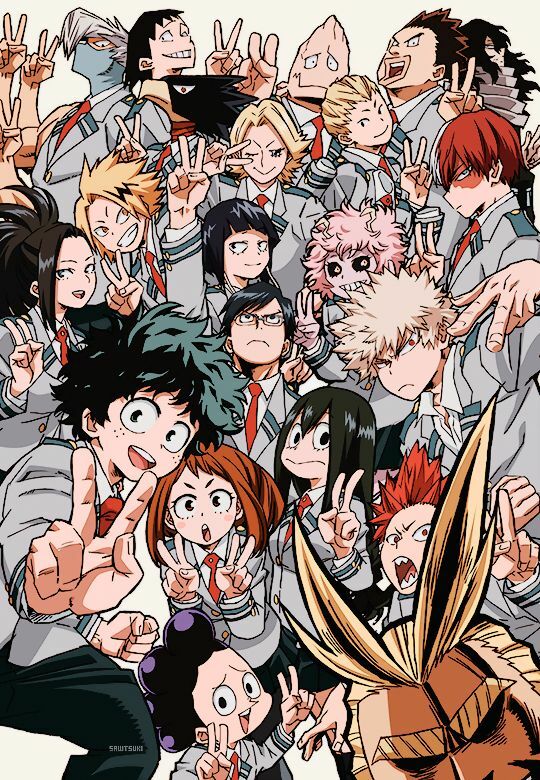 These artists totally are obsessed and they imagine the fun, school-side of My Hero Academia we don’t always get to see. 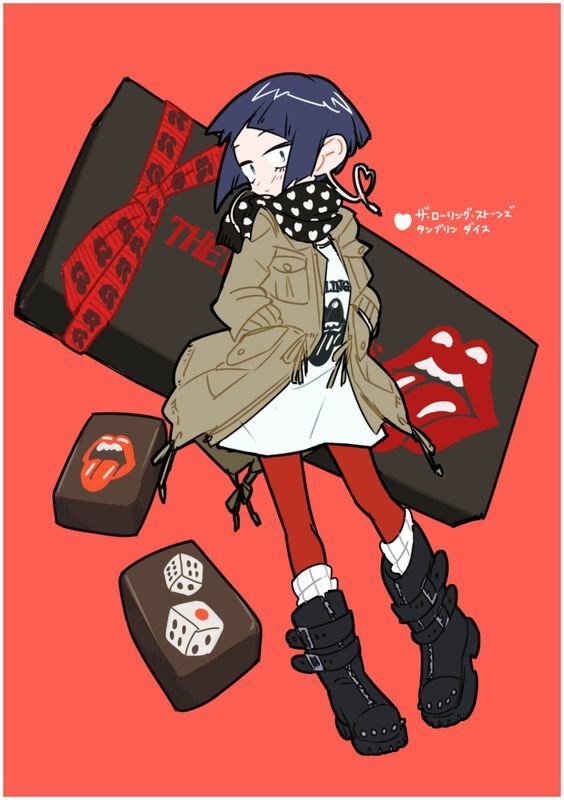 Click on the links to follow these artists!